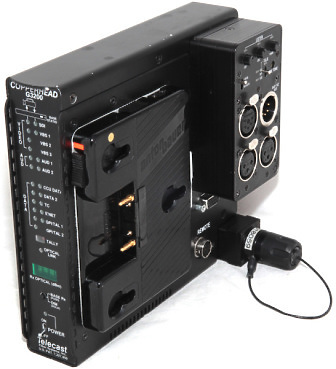 The CopperHead™ 3200 system is a robust fiber optic link between your camcorder and your truck, control room or “video village” position. The system will simultaneously transport both digital (SDI or HD-SDI) and analogue (NTSC or PAL) program video, as well as all two-way camera control, audio, video, data, tally/call and intercom signals between the camera and the base station. The base station system will simultaneously transport both digital (SDI or HD-SDI) and analogue (NTSC or PAL) program video, as well as all two-way camera control, audio, video, data, tally/call and intercom signals between the camera and the base station. Working with material outside the normal REC709 video colour space (such as LOG material) can cause confusion both on set and in the edit suite with colours that are not properly represented for client review and approval. 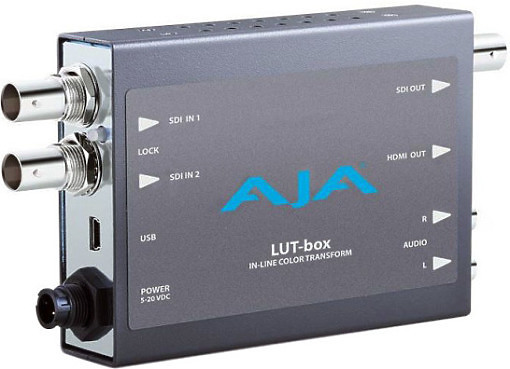 LUT-box ensures that every monitor is showing the correct colour “look” for any source signal while still allowing the footage to maintain its original colour look and take advantage of additional dynamic range. 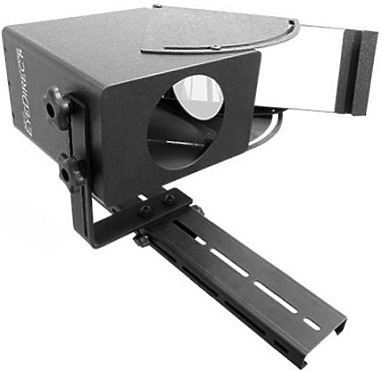 Requires no electricity and is as simple to set up as a matte box. 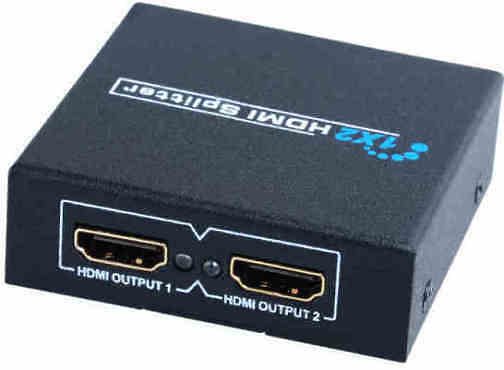 The HDMI Smart Mini Splitter is a high performance yet simple plug & play multi-room HDTV solution allowing you send your HD Satellite TV or your DVD / Blu-ray movie or even your PS3 / Xbox 360 Elite or any other HDMI enabled device to 2 x TV or any HDMI enabled displays.